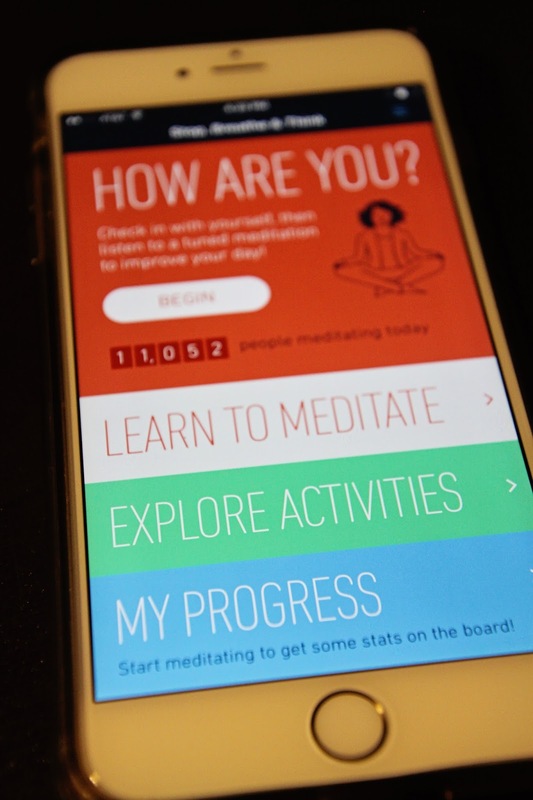 A friend told me at the beginning of the week about a mediation app for my phone. I think I looked a bit stressed out. It looked so fun, super easy. Yeah! 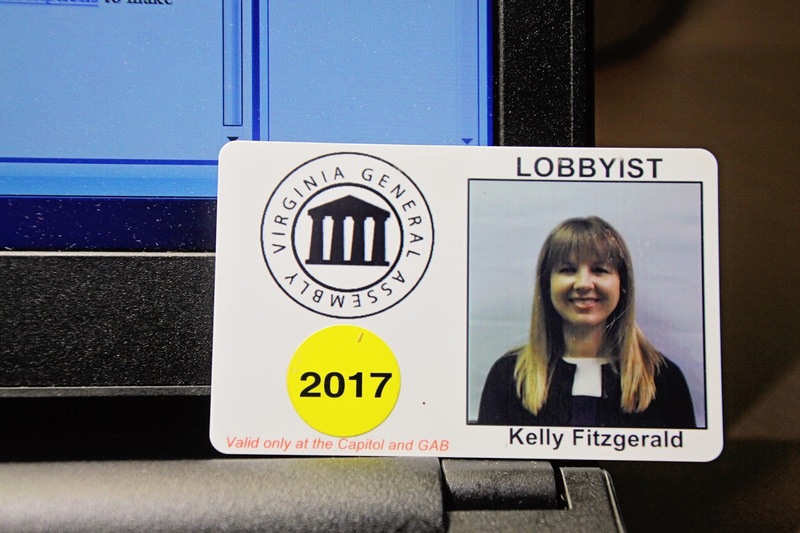 I will tackle this General Assembly session with calm and purpose! Ask me how many times I've used it this week. Yeah, not a one. I have scheduled 10 minutes to do it this weekend. Wish me luck. Mostly working this weekend but I'll meet ya back here Monday!